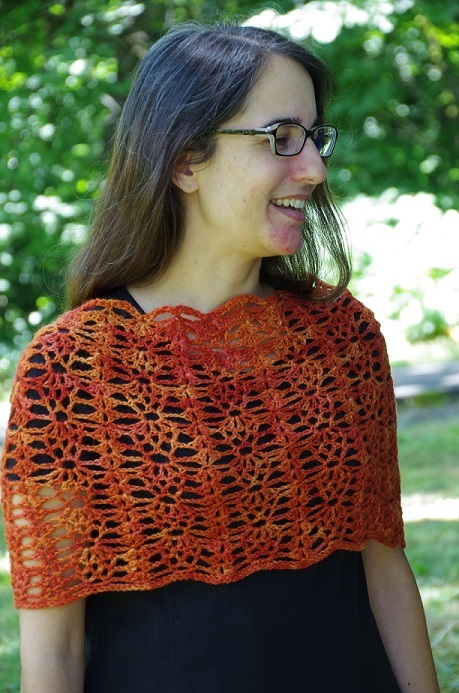 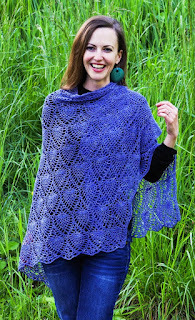 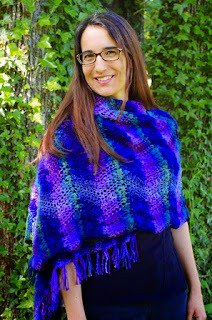 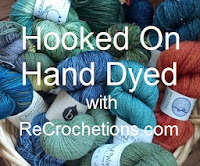 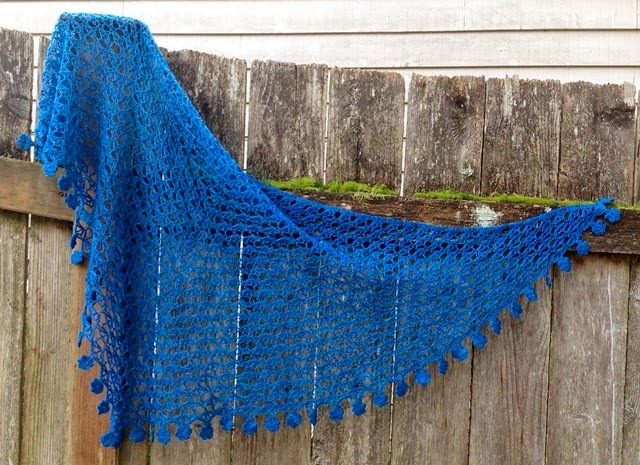 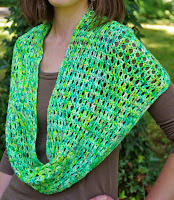 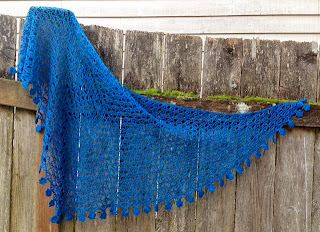 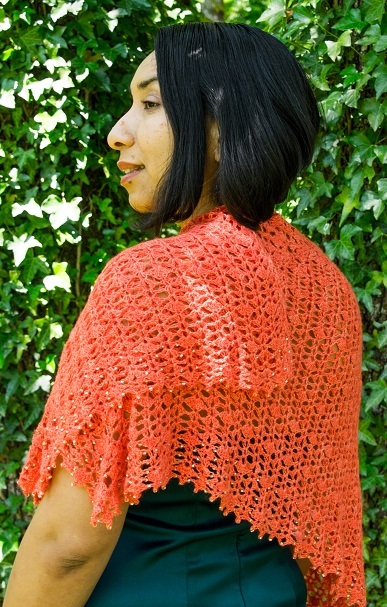 Hooked On Hand Dyed is a collection of accessory patterns from innovative crochet designer Laurinda Reddig. Each design features yarn from an independent dyer who we have featured on ReCrochetions with a Dyers In Their Studios Profile. 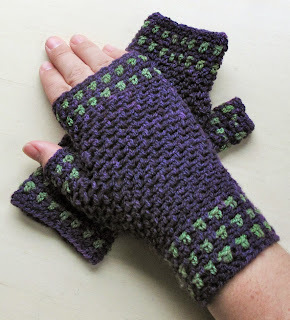 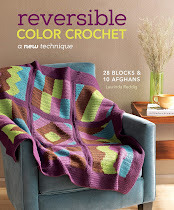 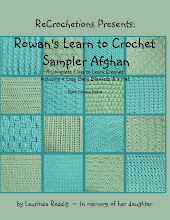 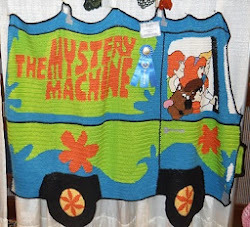 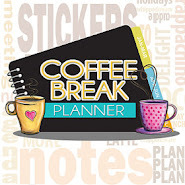 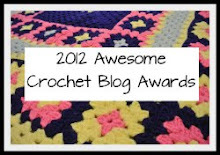 All patterns have been tech edited and include photo tutorials for special stitches. 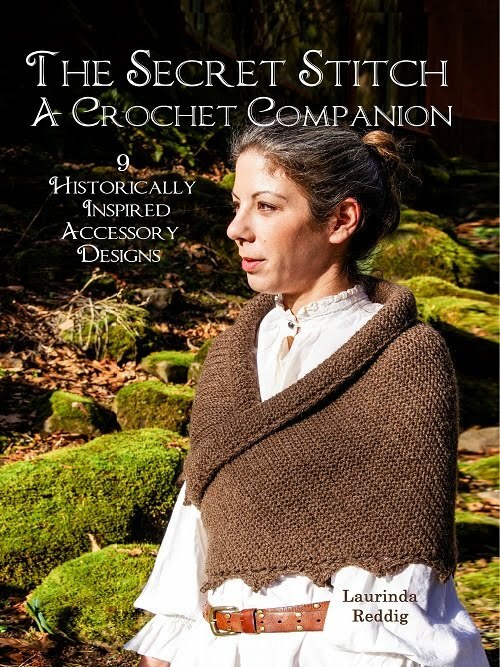 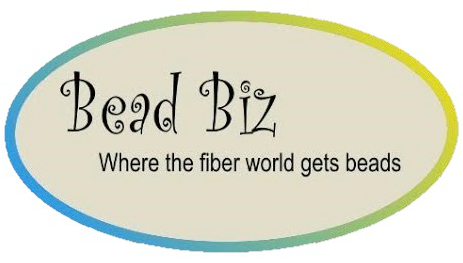 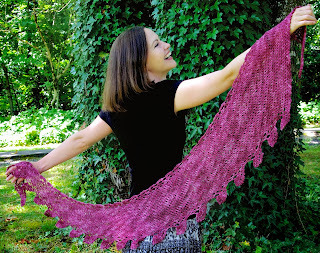 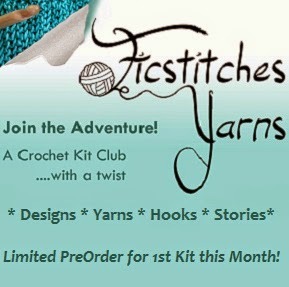 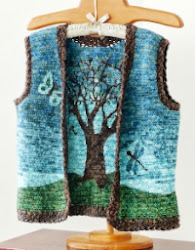 Ficstitches Yarns Kit Club Patterns can be found on their own page.